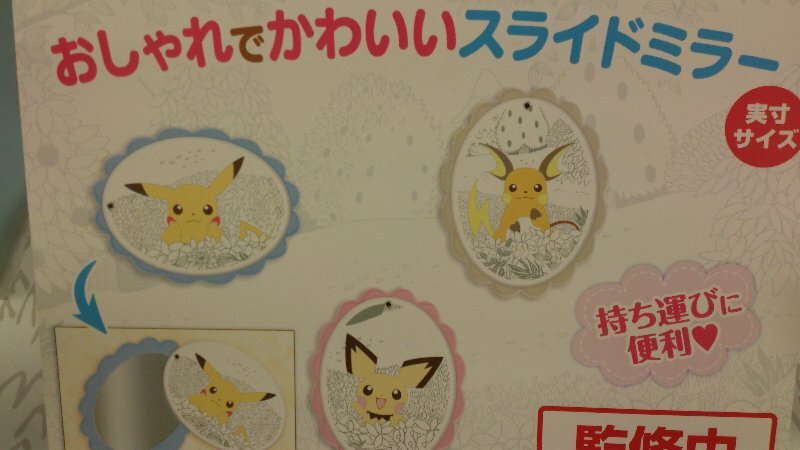 34th Game Prize Fair was held in Tokyo Japan today. 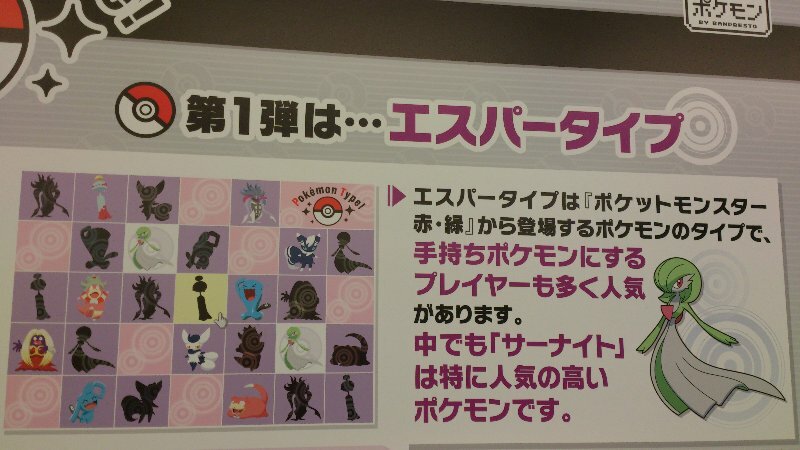 Here is a summary list upcoming Banpersto's Pokemon prize items in 2014 2Q. Many thank you for the info and great reporting to @xx_bo_rixx_xx. New series Pokemon Type ! will begin from April 2014.